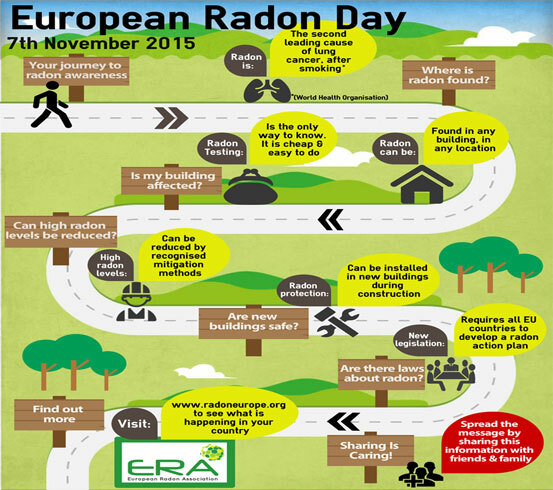 Scheduled to coincide with the birthday of famous scientist Marie Curie and to fall within Lung Cancer Awareness Month, European Radon Day is a much-needed event and in this, the first article of a special two-part series, we look at some of the dangers of radon in UK homes - subscribe to our newsletter to make sure you don’t miss the follow-up article which will focus on ways to identify and mitigate the problem. Most of our exposure to forms of ionizing radiation comes from radon and it is often the biggest contributor to one’s background radiation dose. 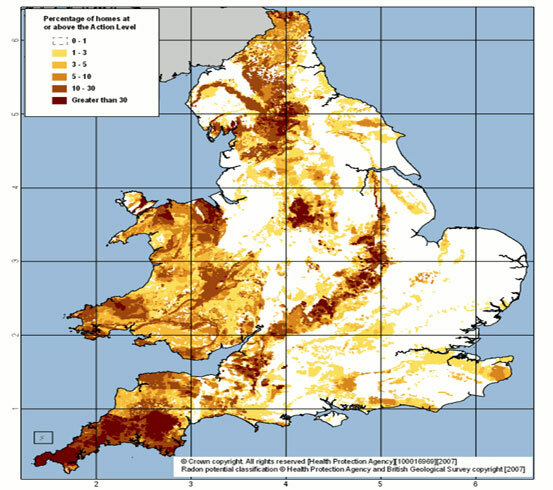 It is clear that checking for excessive amounts of radon and, if necessary, taking steps to remedy the issue, is crucial. Look out for our next article that will show you how we can help ensure your basement conversion, storage cellar or other underground structure is a safe and healthy space to be in.